Published in The Hill Times (April 5, 2017). With the new federal budget, Canada’s government is sending a strong signal that it intends to follow through on its commitment to curb carbon pollution from our homes and buildings. Investments in energy efficiency are peppered throughout Budget 2017, supporting the transition to a low-carbon building sector as outlined in the Pan-Canadian Framework on Clean Growth and Climate Change. Although the dollars won’t flow until next year, the commitments are significant. 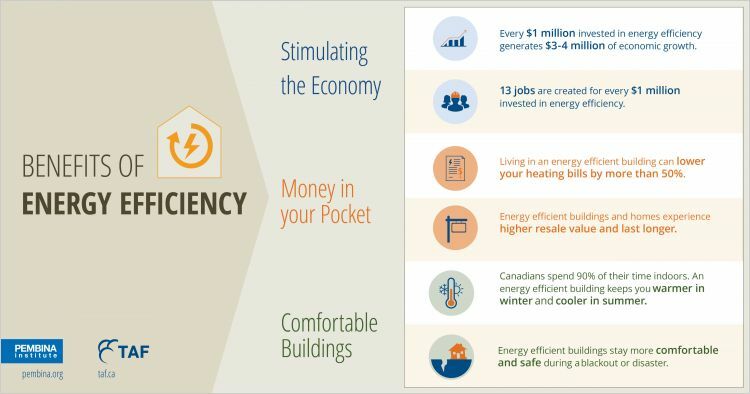 Funds are earmarked for the delivery of energy efficiency programs ($67.5 million over five years), increasing the use of wood in mid-rise buildings ($39.8 million), new building codes to guide construction of new net-zero energy ready buildings and energy efficiency upgrades for existing buildings ($182 million over 11 years), and Natural Resources Canada’s work on reducing carbon pollution from government buildings and vehicles ($13.5 million over five years). These investments are in addition to any financing for low-carbon building projects that may come from the Canada Infrastructure Bank ($5 billion over 11 years), or the $2-billion Low Carbon Economy Fund to be disbursed to the provinces and territories over the next five years. By focusing on social housing, the budget also signals a resolve to ensure energy efficiency will benefit all Canadians. $11 billion over 11 years is earmarked for affordable housing. Of this, $5 billion will go to the new National Housing Fund. Administered by the Canada Mortgage and Housing Corporation, the fund will provide low-cost loans for renovating existing housing units and constructing new affordable housing. Investing in social housing will spark innovation and accelerate the uptake of low-carbon buildings. The National Housing Fund should help address this imbalance. Loans will support renovations to improve energy efficiency. According to the Pembina Institute’s research, energy efficiency upgrades could lower utility costs by up to half. Such renovations also rectify discomfort and health issues associated with cold air drafts, moisture, and mould. Construction of new affordable housing and helping “improve the quality and condition of affordable housing” are goals of the fund. This represents an opportunity to build new housing to net-zero energy ready standards (to which the federal government is steering all new construction by 2030). Net-zero energy ready homes use so little energy that they could generate the equivalent of their annual energy consumption with renewable sources, such as solar panels. Such low-carbon homes are more comfortable and durable, healthier, and more affordable to heat and maintain. Energy efficiency renovations and low-carbon building standards aren’t necessarily cutting-edge, but they still aren’t the norm. Opportunities to test and refine energy-saving solutions provide a working lab, classroom, and marketplace in which trades, professionals, suppliers, and manufacturers can hone their skills, knowledge, and products. This is how solutions that can be applied across the country are identified. 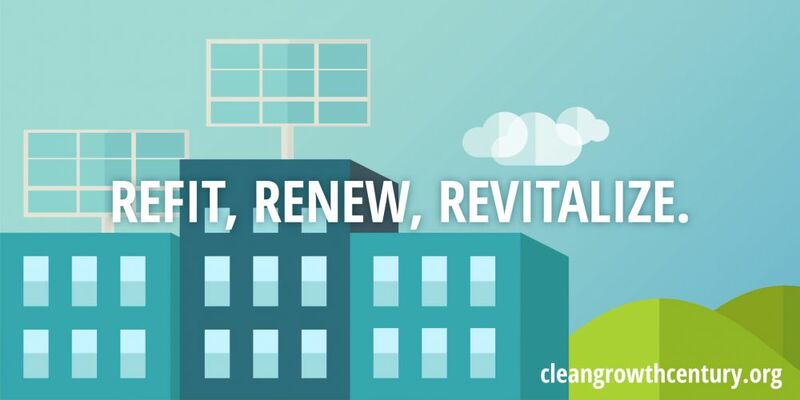 This year’s budget recognizes that the low-carbon building sector is an important part of Canada’s growing clean economy. Indeed, every $1 million invested in energy efficiency creates 13 jobs, and $3 million to $4 million in economic growth. 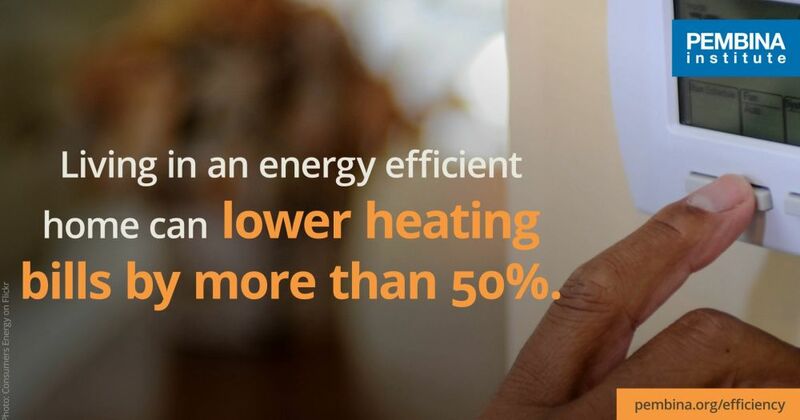 By improving health and well-being, lowering utility bills, and boosting local jobs and innovation, a more energy efficient building sector promises to benefit all Canadians. Karen Tam Wu is the B.C. associate director and director of the Buildings and Urban Solutions Program at the Pembina Institute, a non-profit think-tank that advocates for strong, effective policies to support Canada’s clean energy transition. This article appeared in the Hill Times on April 5, 2017.